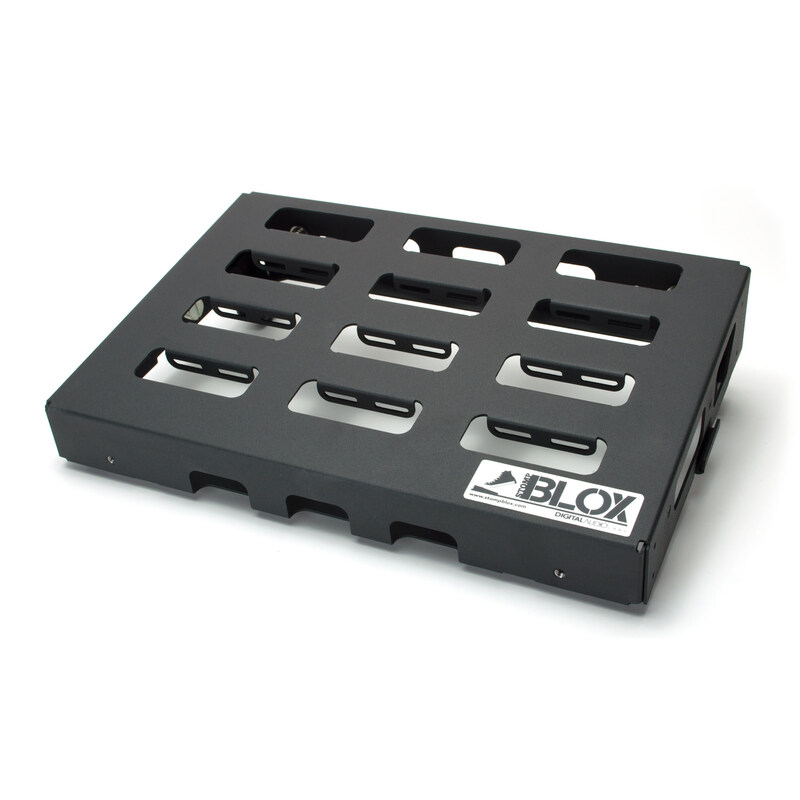 Stompblox modular pedalboards allow you to customize your pedalboard. 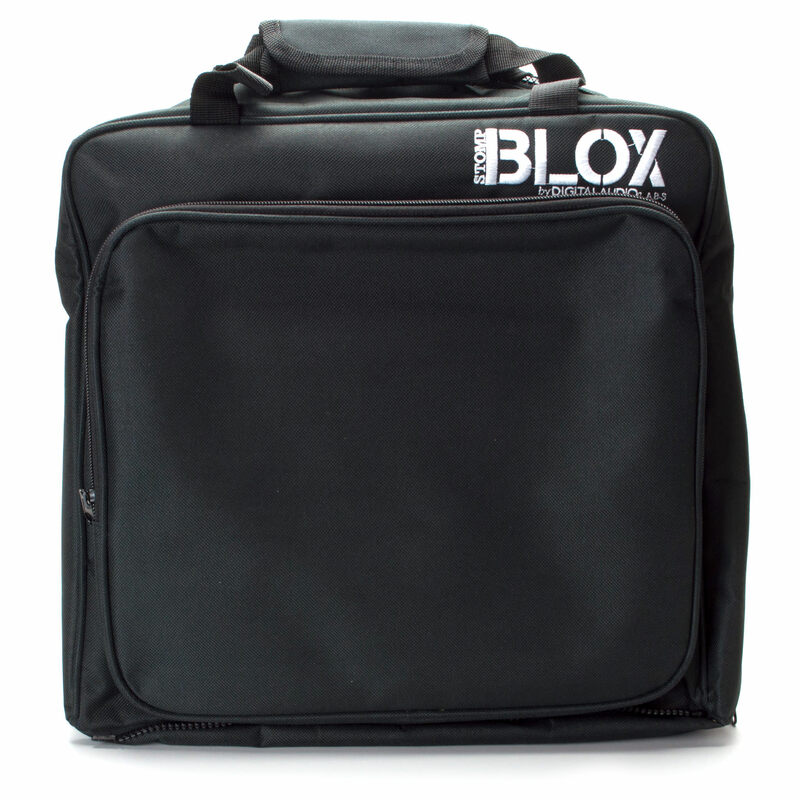 You can easily connect, disconnect, and configure Stompblox in ways that work with how you play. 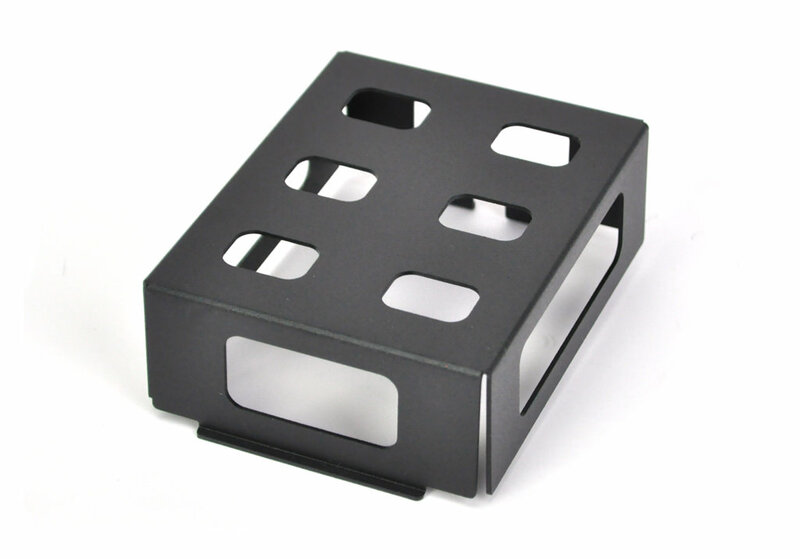 Hand tightening thumbscrews are attached to the board, so you dont have to worry about losing important parts. Scenario. You get your hands on an effect that perfectly completes your tone. 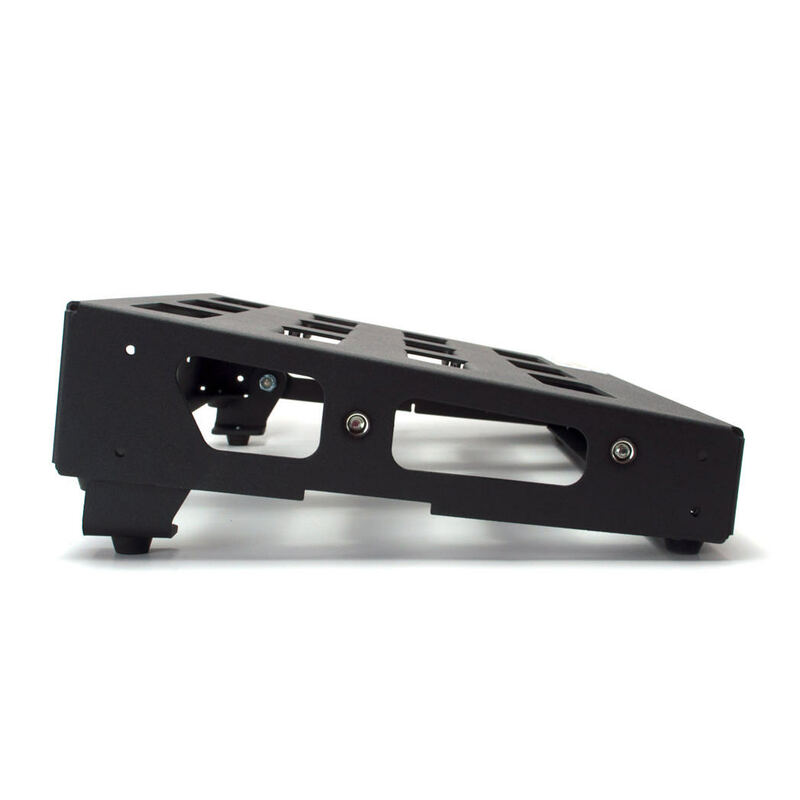 You try to fit it on your pedalboard but no matter how you twist, turn, and arrange, you’re maxed out–no space. Generally, this means choosing one or more pedals to remove or buying a bigger board. 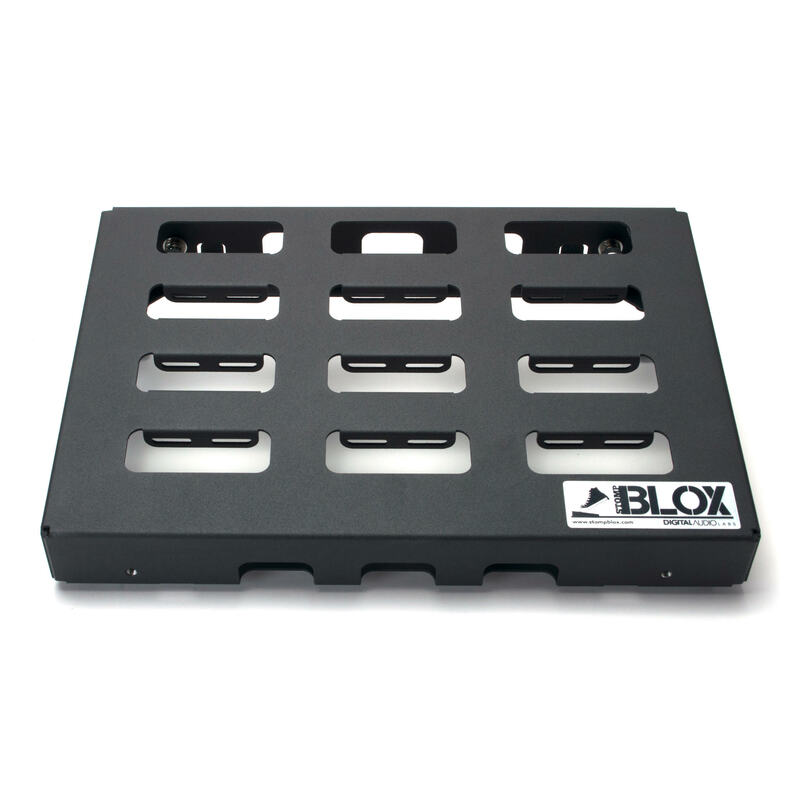 With Stompblox modular pedalboards, this won’t ever be an issue. 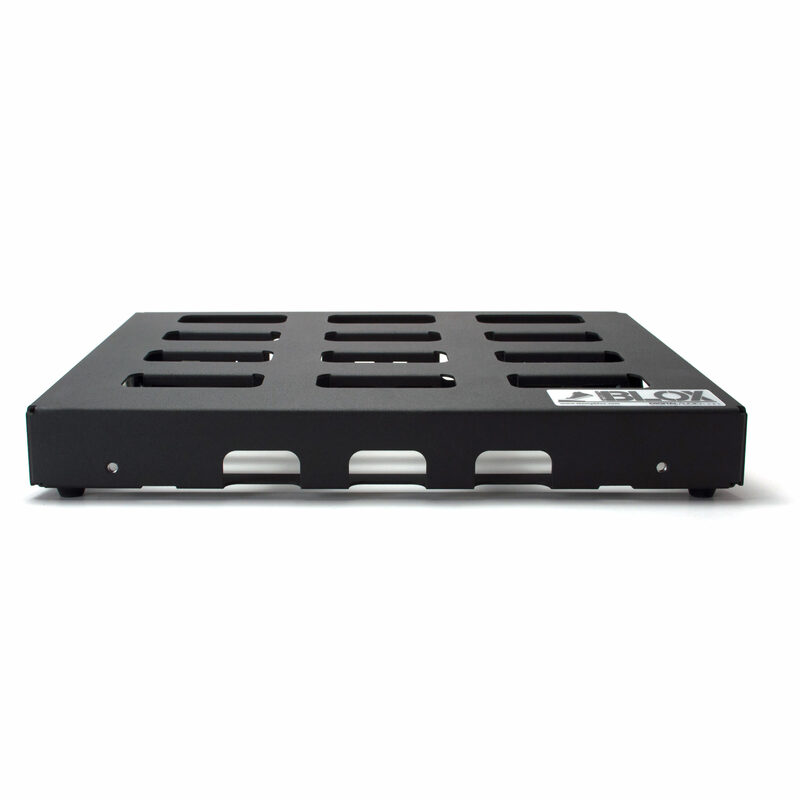 Stompblox pedalboards are designed to connect to each other, making more room for pedals as you need it. If you run out of space, simply add another unit. 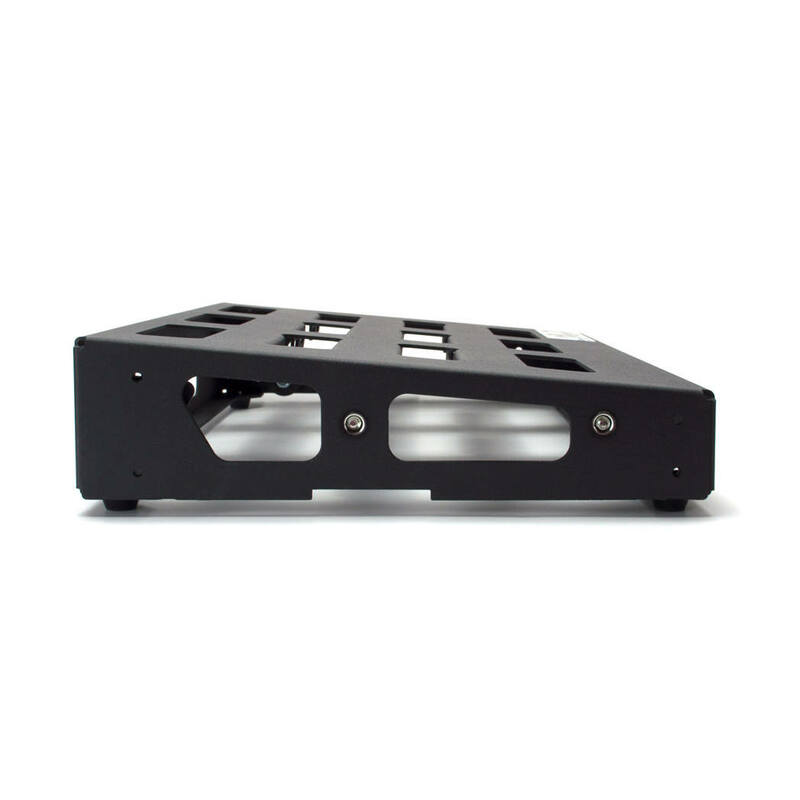 You can connect them two deep and as many wide as you can fit on stage.Whether you have a small setup, or a monster setup, Stompblox works for you. Does your effect collection seem to expand? Do you plan to expand in the future? 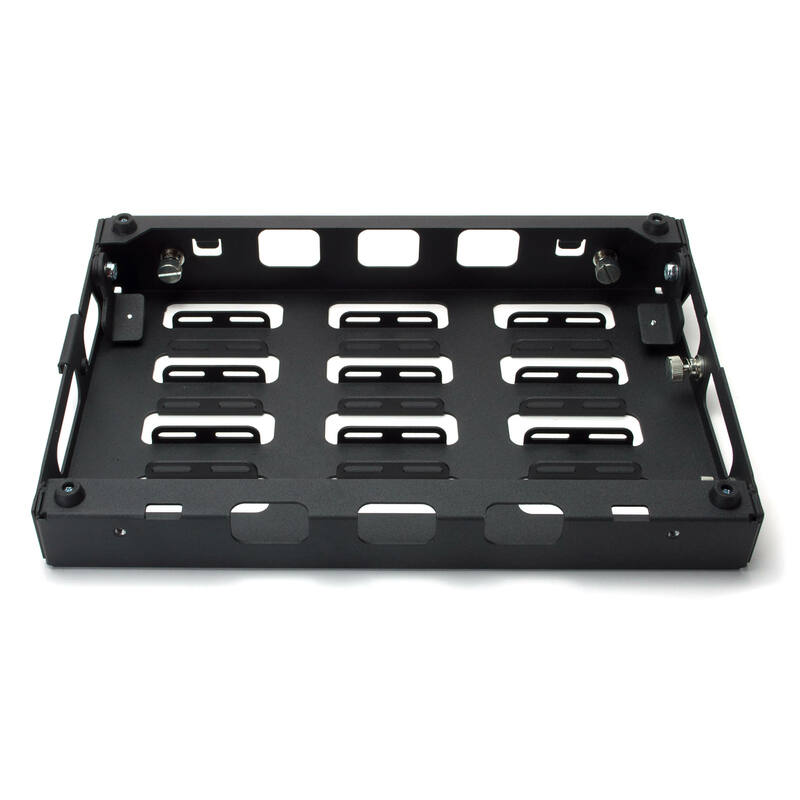 Is this your first pedalboard? Playing a smaller gig and can’t bring all your effects? 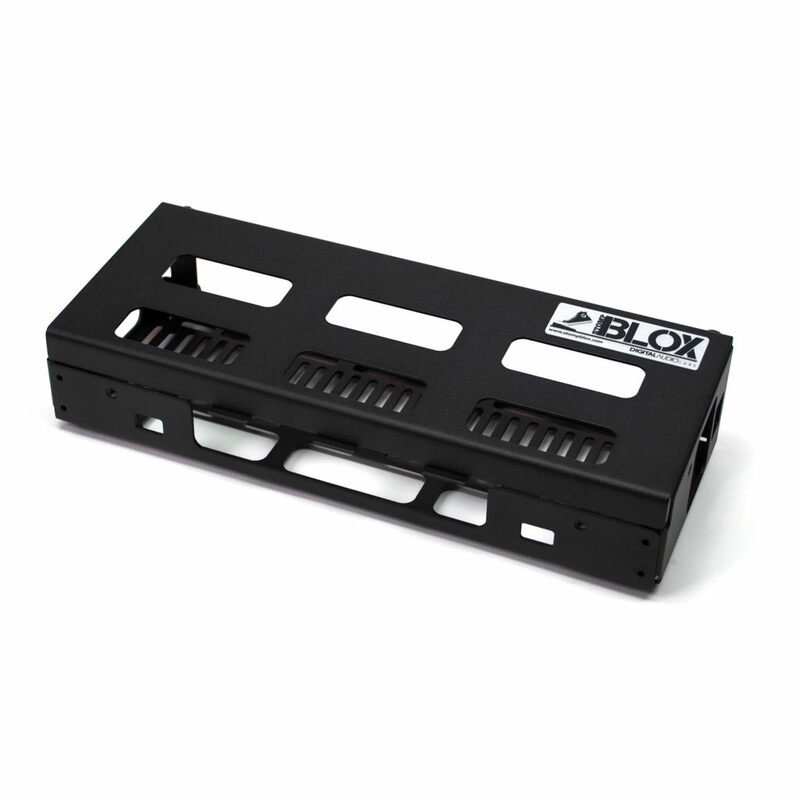 With Stompblox you can connect and disconnect sections whenever you need to. 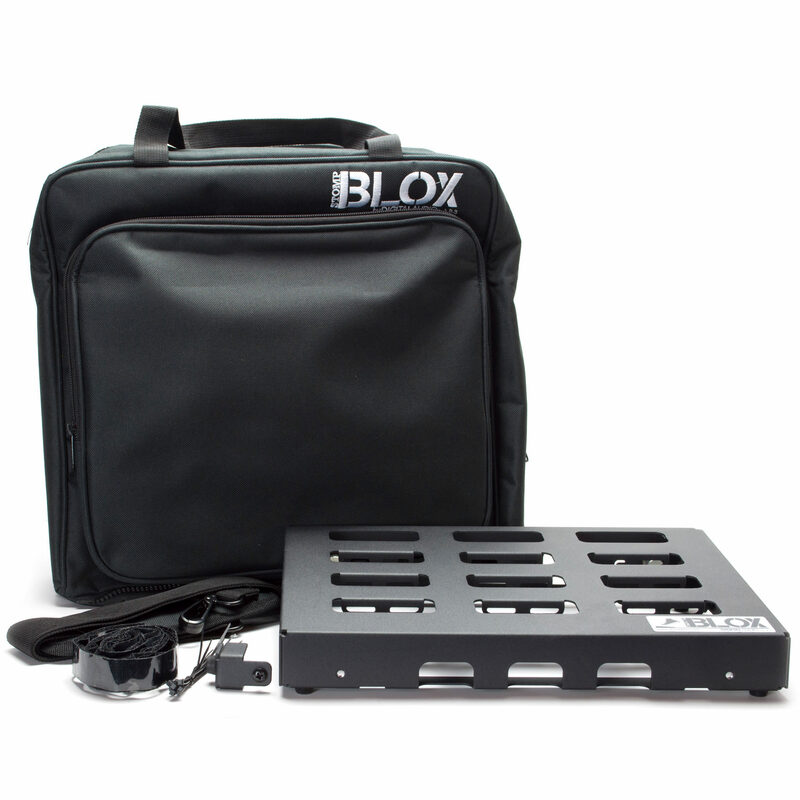 Stompblox is the perfect solution because you don’t buy more than you need and can add as your rig demands.